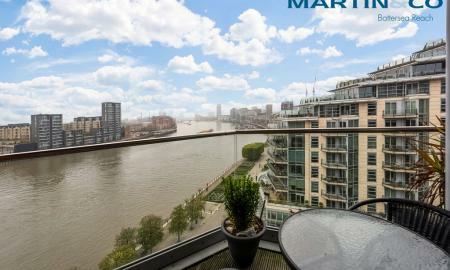 Exquisite grand three bedroom apartment for sale in the award-winning Battersea Reach, with stunning river views, private balcony, underground parking & superb on-site facilities. 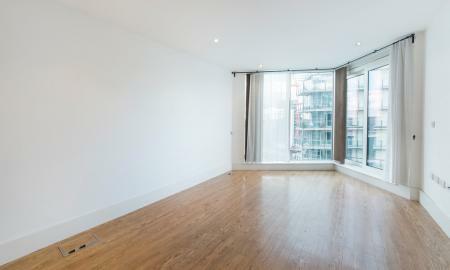 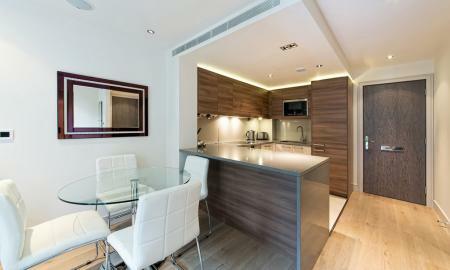 Spacious split level 3 bedroom apartment with secure off street parking in the iconic Piper Building, SW6. 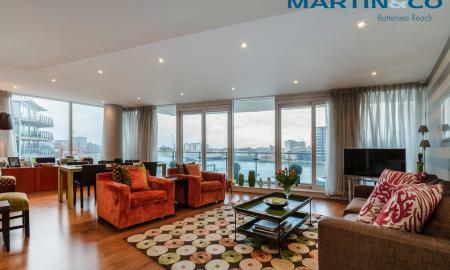 Exquisite wing-style two bedroom apartment for sale in the Battersea Reach development, with a wrap-around balcony, stunning river views, high quality specification & underground parking. 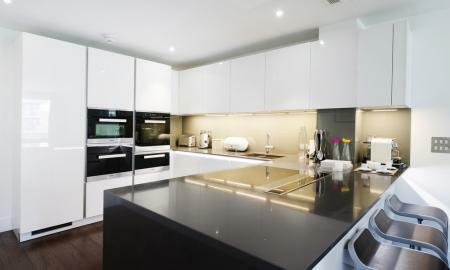 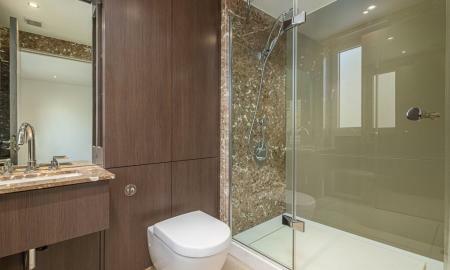 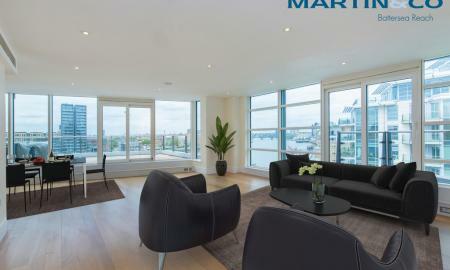 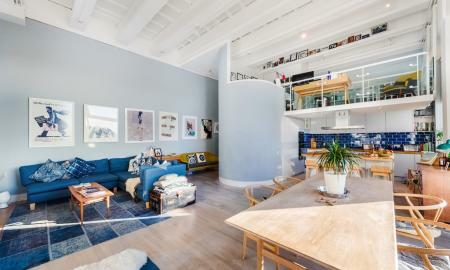 Stunning two bedroom, two bathroom apartment for sale in the highly popular Battersea Reach development from St George. 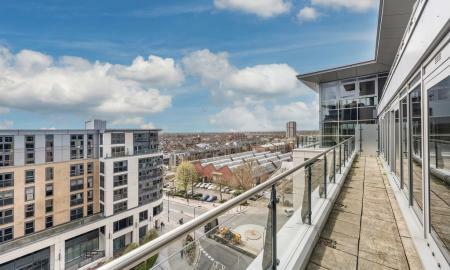 Finished to discerning standards, this riverside property boasts picturesque Thames views & secure underground parking. 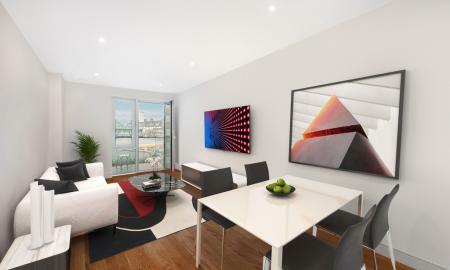 Excellent on-site amenities include Tesco Express, 24-hour concierge & residents' gym. 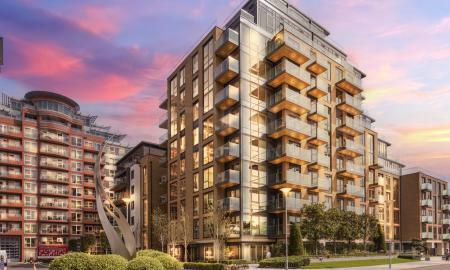 Stunning two bedroom apartment with majestic river views, private balcony & underground parking, for sale in the popular Battersea Reach development from Berkeley Homes. 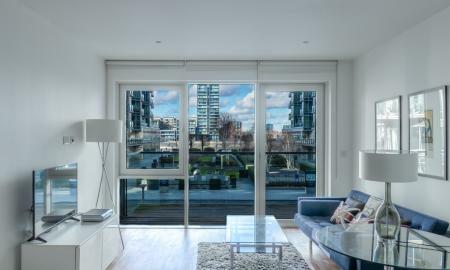 Interior designed two bedroom apartment for sale in the stunning Battersea Reach development, with a private balcony, direct river views, underground parking & residents' gym. 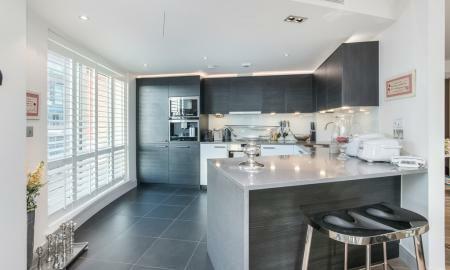 Luxurious 875ft² two bedroom apartment for sale in the award-winning Battersea Reach development, with a high quality specification, private balcony, courtyard views & secure underground parking. 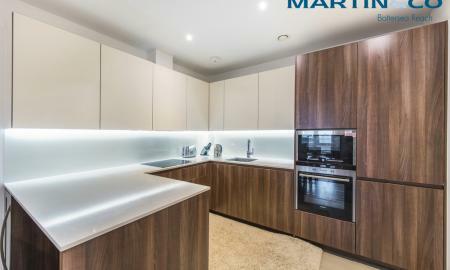 Impressive 875ft² two bedroom apartment for sale in the award-winning Battersea Reach development, with a high quality specification, private balcony, garden views & secure underground parking. 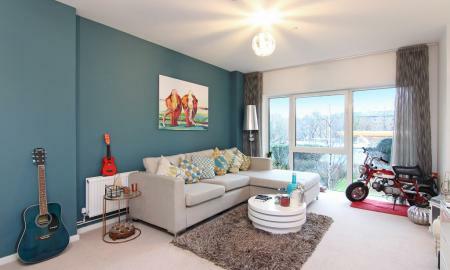 Stunning two bedroom apartment for sale in the riverside Battersea Reach development, with a high quality specification, private balcony & excellent nearby transport links. 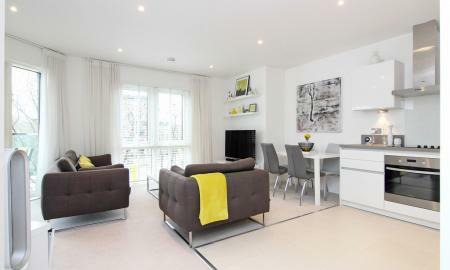 Beautifully finished two bedroom apartment for sale in the stunning Battersea Reach development, with a private balcony, south-facing aspect, nearby transport links & superb on-site facilities. 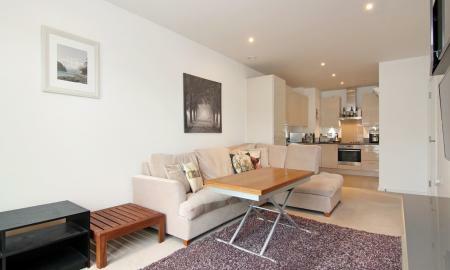 Two bedroom, two bathroom apartment with secure parking in portered Riverside development in Battersea, SW11. 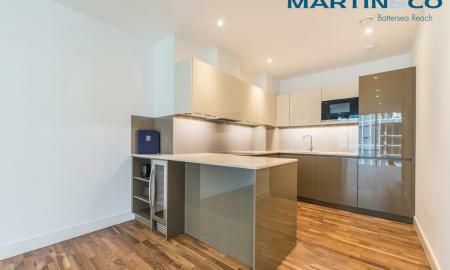 A bright and spacious Manhattan style one bedroom apartment with private outside space in sought after St George development, Chelsea Creek. 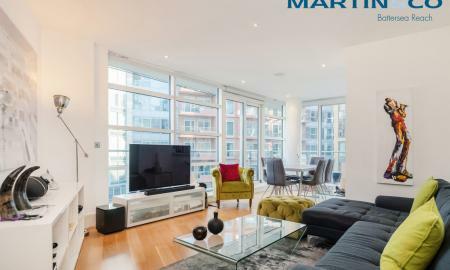 Stunning two bedroom apartment for sale in the prestigious Battersea Reach development, with a south-facing balcony, nearby transport links & superb on-site facilities. 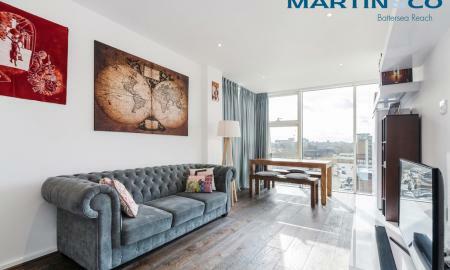 Stylish south-facing two bedroom apartment for sale in the popular Battersea Reach development, with excellent nearby transport links, residents' gym & 24-hour concierge. 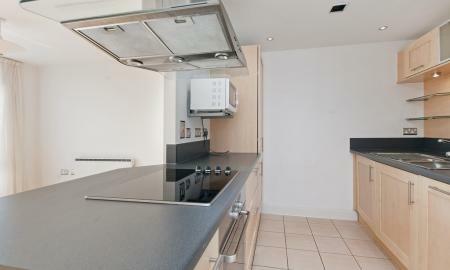 834 square foot 1 bed apartment with parking and river views. 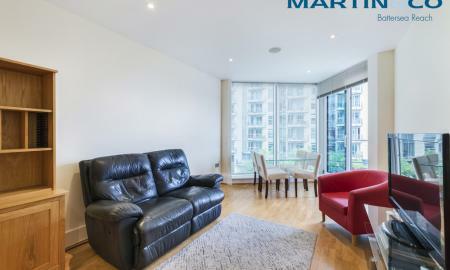 Investment opportunity - sublime one bedroom apartment for sale in Battersea Reach, with a west-facing balcony, partial river views, underground parking & residents' gym. 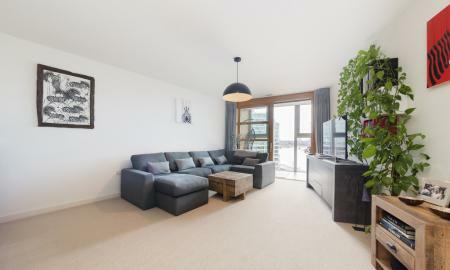 Luxurious one bedroom apartment for sale in the popular Battersea Reach development, with a stunning riverside location, high level finish, private balcony & nearby transport links.